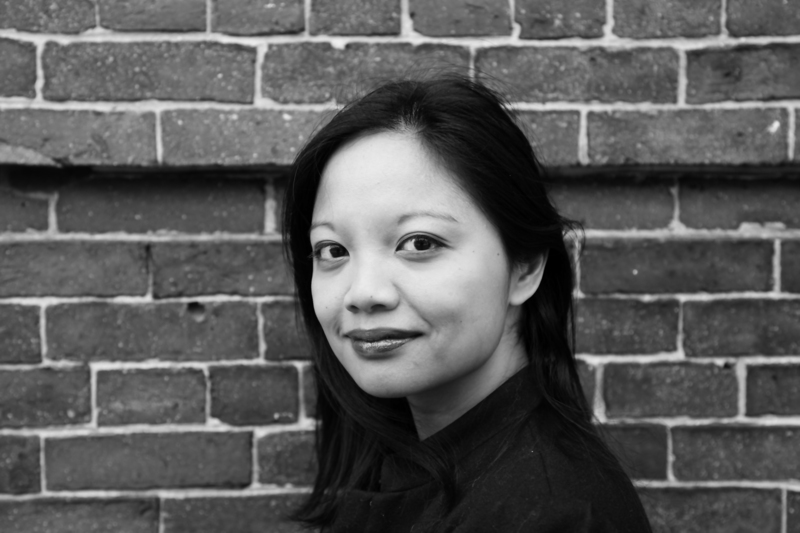 Born in Toronto, J. Mae Barizo is a poet, critic and performer. Recent work appears in AGNI, Bookforum, Boston Review and Los Angeles Review of Books. She is the recipient of fellowships and awards from Bennington College, the Jerome Foundation and Poets House. A classically-trained musician and a champion of cross-genre work, J. Mae has performed sound/text collaborations with musicians from The National, Bon Iver, and the American String Quartet. The Cumulus Effect is her first book. She lives in New York City. For more information, go to www.jmaebarizo.com.